Everything you need to know about weed grinders, where to buy them and which cannabis grinder is right for you. You need a cannabis grinder. Back when you used to smoke, grinders were a luxury. If you own a vaporizer or dry herb tank, or weed pen, then you realize how vital it is to have the best possible grinder for weed. If you’re vaping dry herb, a good weed crusher will allow you to preserve more trichomes (the THC crystals), instead of them ending up on your fingers. With all the cheap imposters out there, it’s hard to choose the best one. 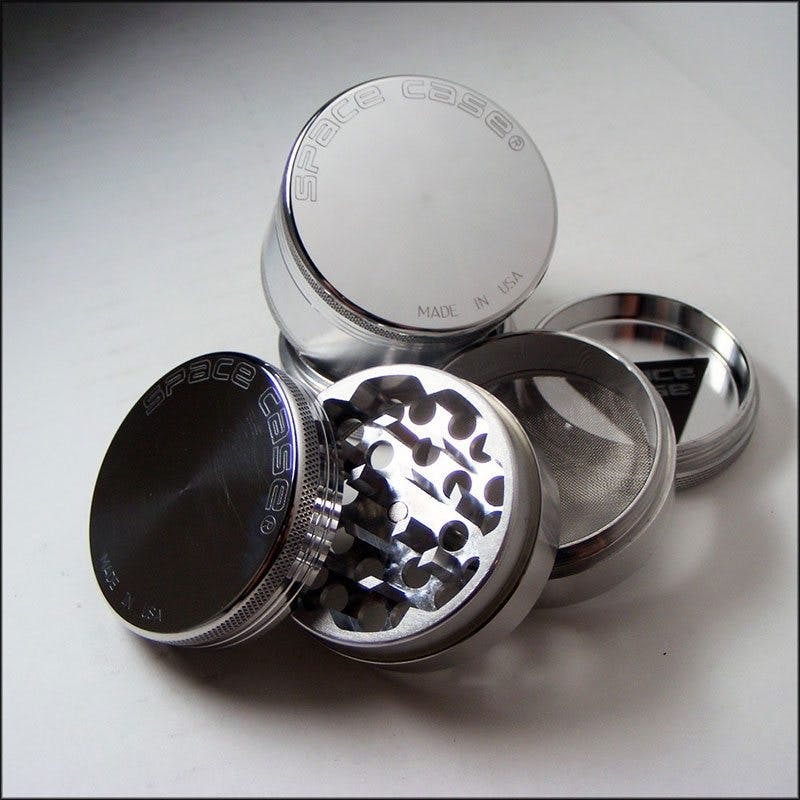 Don’t worry, we’ve used enough to help you find some of the best weed grinders around. Made from the finest aircraft grade billet aluminum block, Space Case grinders are some of the finest that money can buy. Featuring a high-quality 150-micron stainless steel mesh screen with strong magnets, this medium-sized weed grinder is for the serious daily cannabis users out there. And all of the Space Case grinders come with a two-year warranty. The Santa Cruz shredder is made from medical-grade anodized aluminum and is available in lots of fun custom colors. 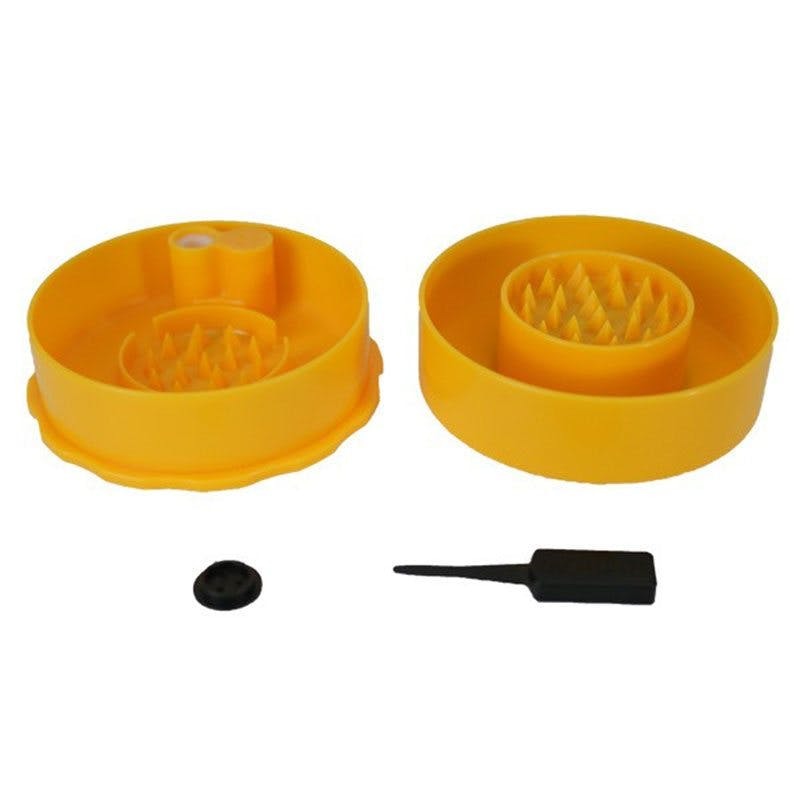 Not only is it one of the most durable grinders, but it has an original tooth design and threading pattern for maximum efficiency, which is essential for vaping weed. 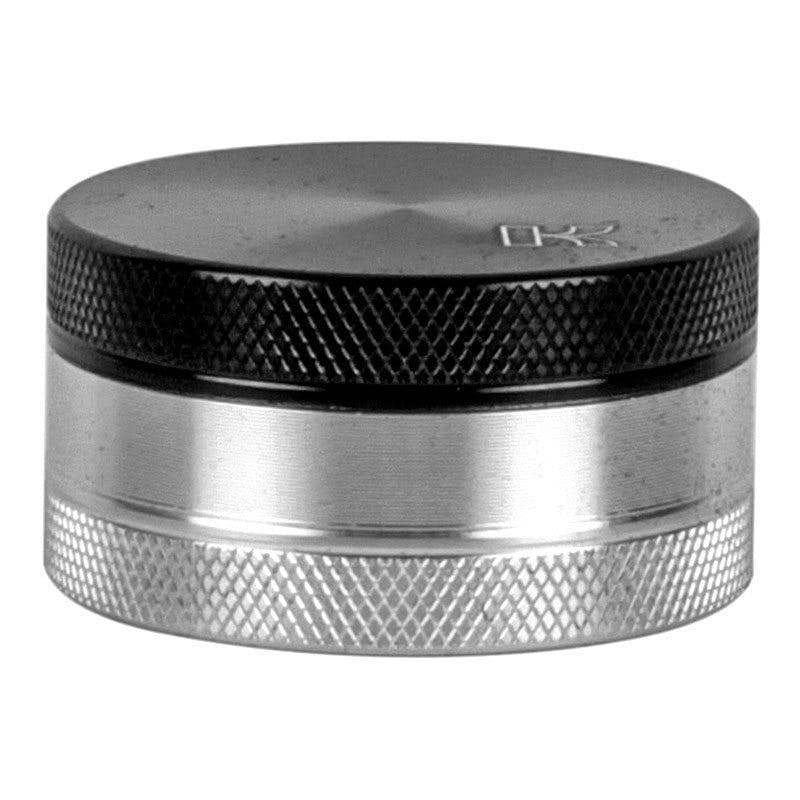 If you are looking specifically for a clear-top grinder, Kannastor makes some of the best. 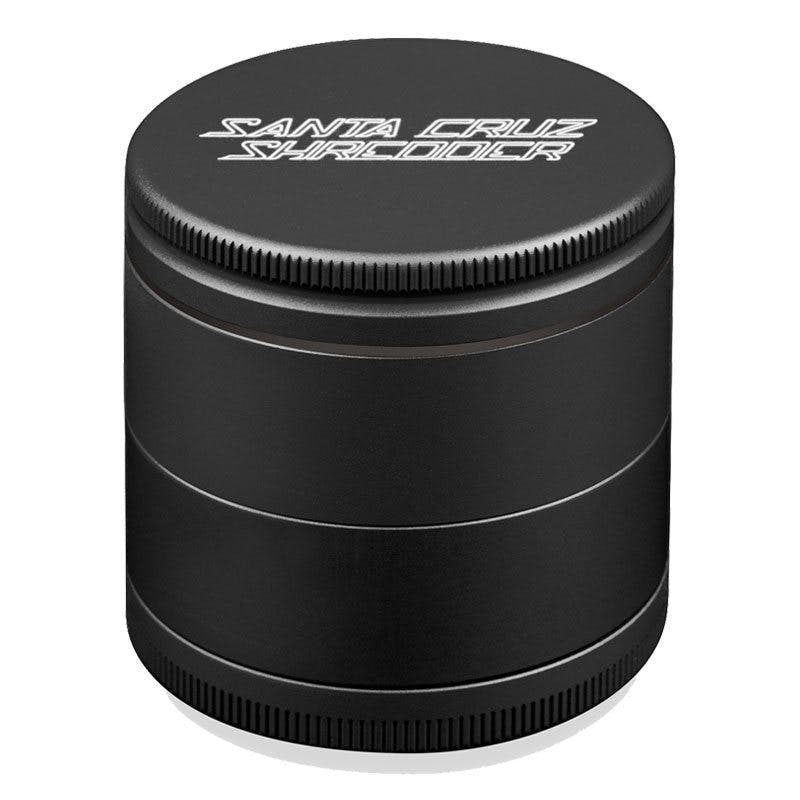 Featuring strong center magnets and made of hand polished aluminum, this is a solid and durable weed grinder that utilizes a unique drop-thru hole system for the most efficient grind. For the price, you are not going to find anything better than this mini two-piece grinder. 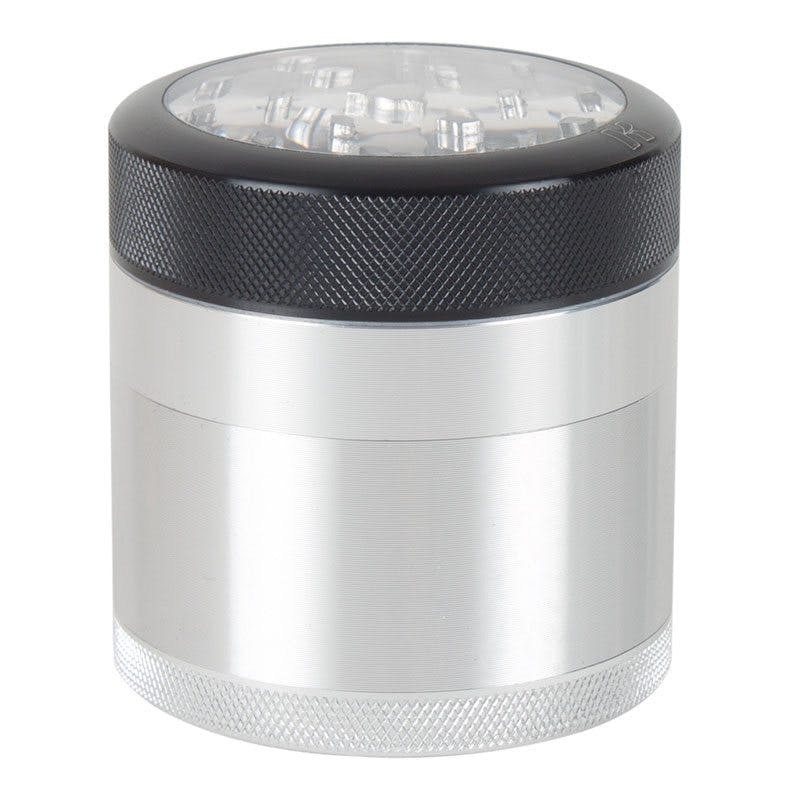 Made of hand-polished aluminum construction and featuring an airtight central magnet, this grinder is effective and portable. It features a removable and replaceable screen for added convenience. Kannastor grinders have a unique teeth system that ensures all of your buds are fully ground. Don’t sleep on the two piece Compton grinders. Made in the USA of aircraft aluminum using CNC machining, it’s built for the daily grind. 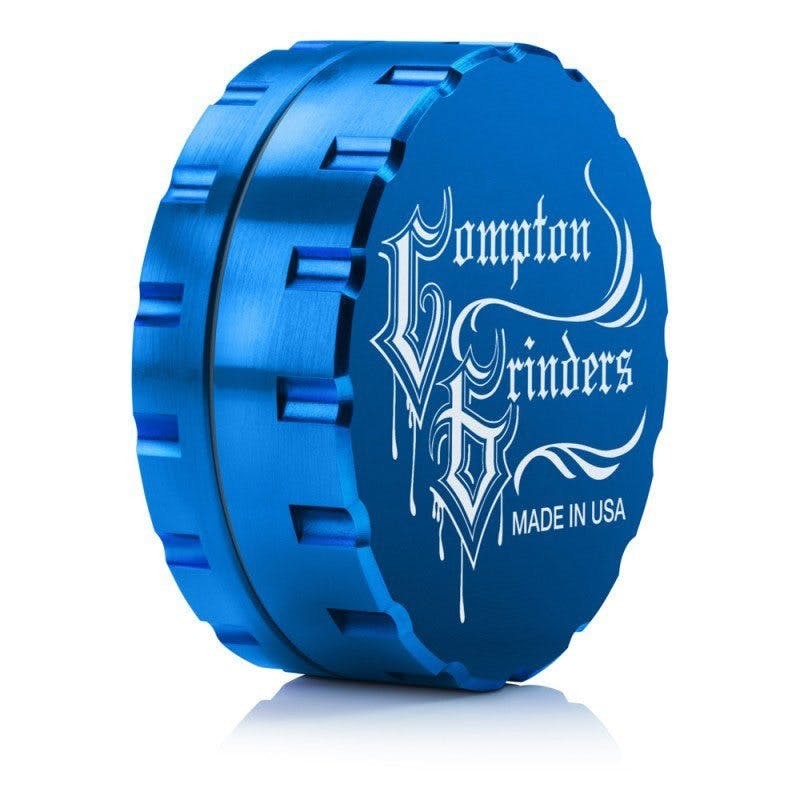 The Compton two-piece grinder has an O-ring to prevent odors from leaking out while keeping the freshness in. Keep your business on the down-low and grind in style with this durable and effective two-piece grinder. The Tightvac discrete grinder is made of acrylic and is designed to not only provide an effective grind, but also double as an air-tight storage container for your herbs. It comes complete with a small tool that you use to collect kief and keep your grinder clean. This is the perfect portable solution. Pollen scrapers are the perfect inexpensive tool to use for collecting kief from your grinder. Using your fingers and other tools, you are subject to losing some of that valuable THC. A good pollen scraper makes it easy to collect your earnings without losing those precious crystals. We get it, you don’t always have time to clean out your entire grinder. It can throw off your entire rhythm, except nobody likes a squeaky grinder, either. No problem, grinder lube is the solution. Apply a few drops to the threads of your grinder and, at last, you can grind in silence. Three piece – These grinders will make life a lot easier than your standard two-piece grinder. Usually the best dry herb grinders have a separate chamber the weed falls into once it is ground up, saving you time and effort. 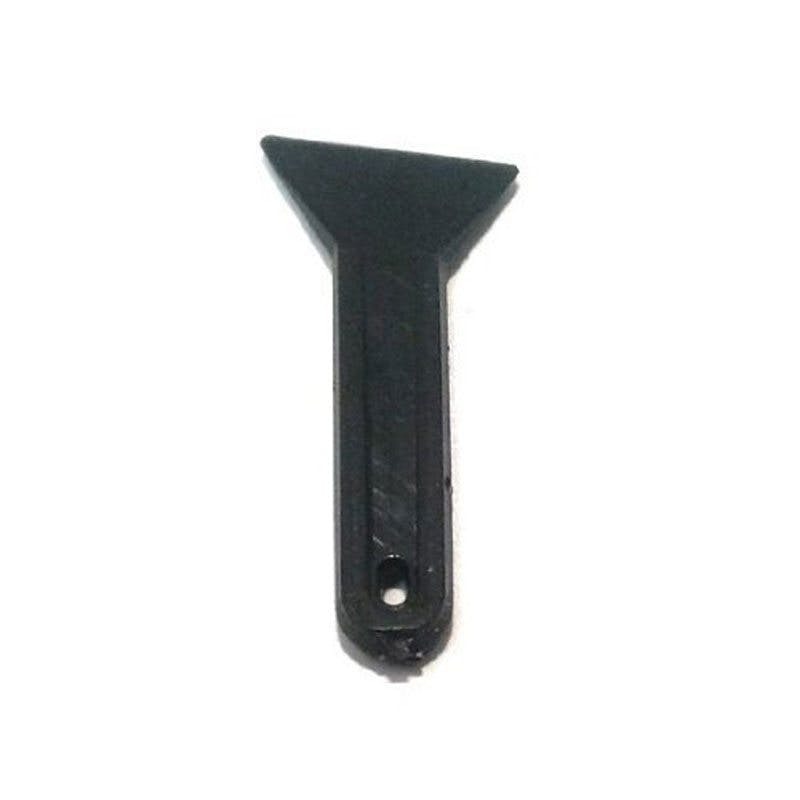 The top piece is usually secured magnetically and the other two parts are threaded together. Recently these grinders are becoming harder to find, as four-piece grinders become the standard. Four piece – The best pot grinders in terms of efficiency. Similar to three-piece grinders, four-piece grinders have an additional compartment which is for collecting kief, the tiny crystals that fall off your buds when you grind them up. A pollen scraper will come in handy with these, you can pick one up cheaply if your grinder doesn’t already come with one. Acrylic – The advantage of acrylic grinders are that they are widely available and relatively inexpensive. Some are better than others but typically they will not be as effective as the metal variety. Metal – Most of the best grinders are made of metal — often aluminum because it is a lightweight, strong and inexpensive material. Metal grinders will give you a finer grind than acrylic, but are also largely dependent on the type of teeth that they have. More on that soon. Wood – Yet another material used for grinders is wood. 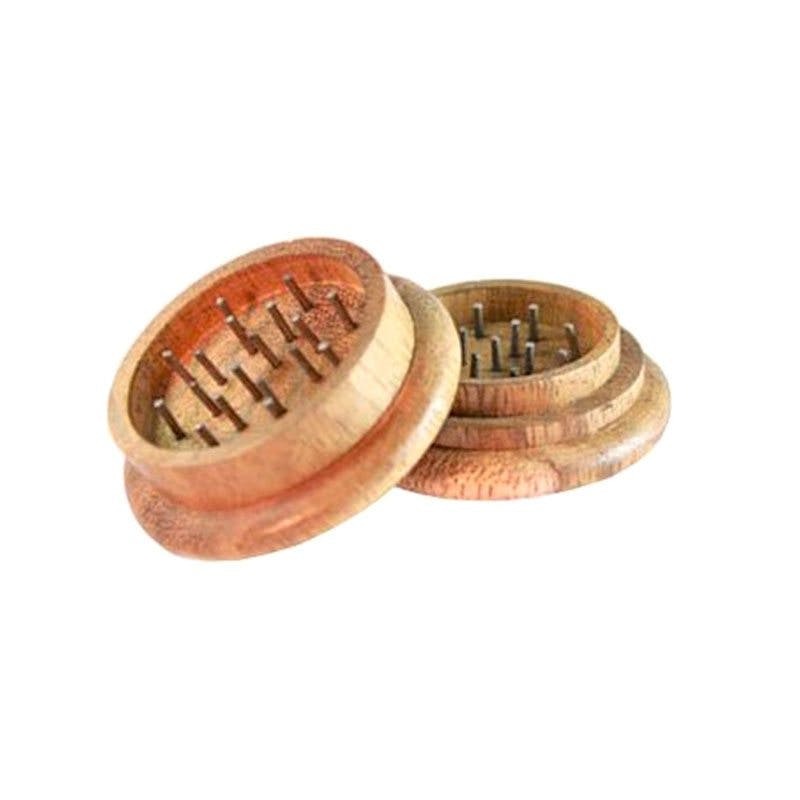 Mainly for style and ergonomic purposes, wood grinders usually contain some type of metal spikes or teeth on the inside. Although not the best, there are some decent higher end wood ones worth checking out. What makes the best grinders so good? Safe materials – The best marijuana grinders only use safe materials like metals that won’t leach into your material and paint that won’t chip . The teeth – The sharpness and also the number of teeth will have an effect on the type of grind you get. The more teeth the grinder has and the sharper they are, the finer the grind will be. If you’re vaping, you’ll want a grinder with sharp teeth, unless you enjoy buying a new grinder every month. Hole pattern – The hole pattern is not something to overlook when choosing a grinder. If the holes are not big enough, than you’ll need to tap the grinder in order to get the buds through which can be extremely annoying. A good hole pattern will ensure that you get an even grind. Strong magnetics – A common feature of many of the best grinders is strong magnetic connections. You want a grinder that isn’t going to fall apart in your pocket or if you drop it. Good machining – Machining is also very important since you are going to be opening and closing it on a regular basis. Well-machined grinders have smooth threading that will last for nearly a lifetime if properly maintained. Removable screen – This is a big plus when it comes to maintaining your grinder. Removable screens make the grinder easier to clean, which is essential for collecting your kief. After a while, the screen that comes with your grinder can get clogged and is then very hard to clean. Ergonomics – Don’t forget about ergonomics! Your grinder should feel comfortable in the hand and be easy to grip. A grinder with knurling on the edges is easier and more enjoyable to use. Size – Size is definitely a big factor. Think about how you will be using your grinder: is it going to be for at-home use only or will you be traveling with it? Another important question to ask is how much weed do you go through? If you’re a heavy hitter, than you might need a larger grinder. If you only use a small amount at a time, then you should go with a small- or medium-sized grinder. Aesthetics – Let’s face it, some of these grinders just look dope. All of the factors above are way more important, but at the end of the day, you want to be happy with your purchase. Some of the grinders that have been coming out lately are geared for performance but look great too. At some point after a lot of use, you’ll need to clean your grinder to prevent it from getting permanently gunked out. 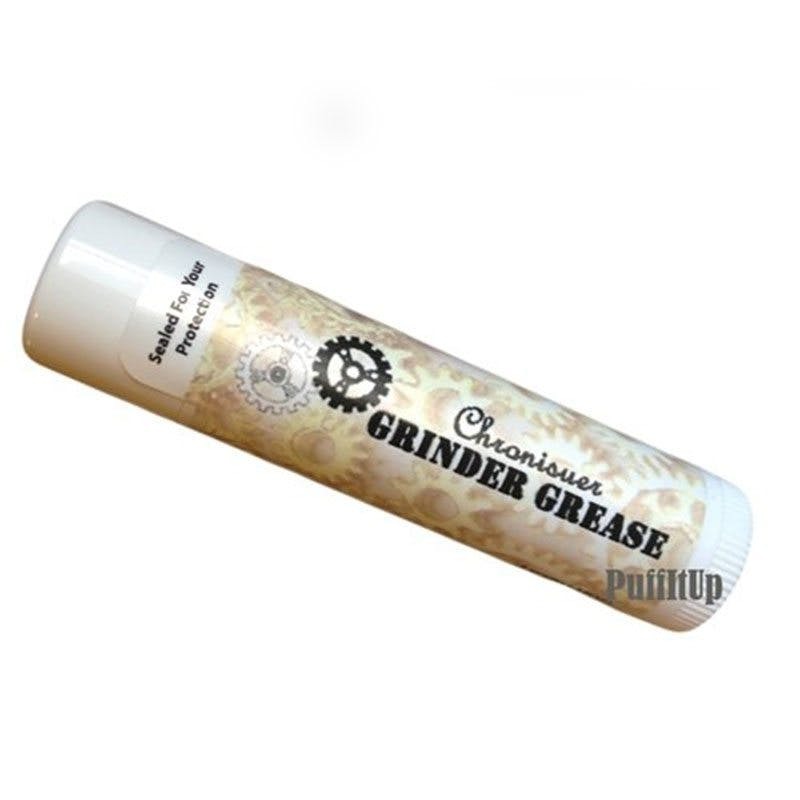 If the threads are squeaky, clean thoroughly with alcohol and apply some grinder grease if necessary. For a complete clean, take your grinder apart and let the pieces soak in quality isopropyl alcohol. Rinse them off and repeat this process until it’s clean. By this point your grinder should look as good as new. Having a grinder with a replaceable screen comes in handy, they’re easy to pop out and clean, but cheap enough that you can always just buy a new one.